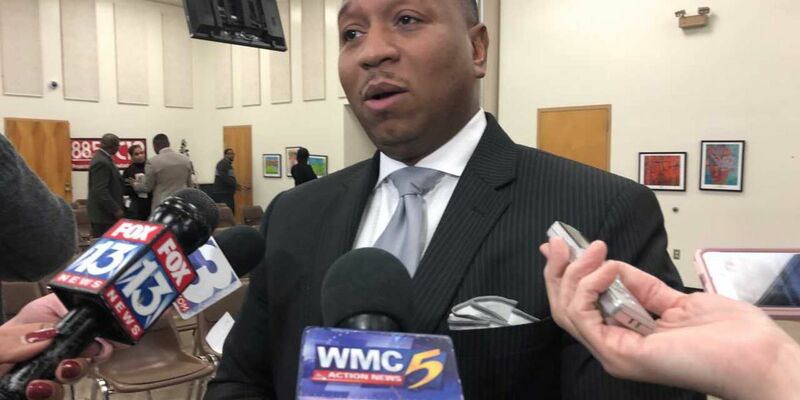 MEMPHIS, TN (WMC) - Tuesday marked the first official day for Shelby County Schools Interim Superintendent Dr. Joris Ray. Ray is a former teacher and school leader. He worked closely with Superintendent Dorsey Hopson who left the district for a position with Cigna. 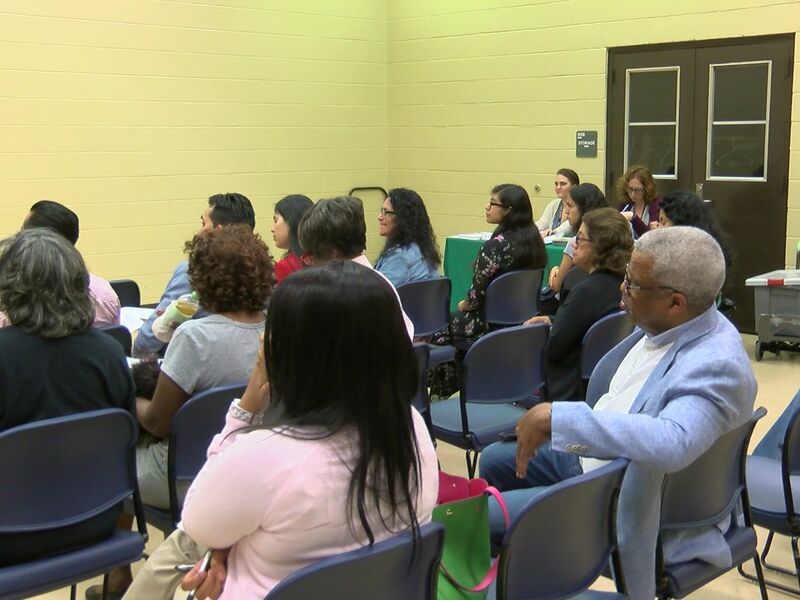 The SCS Board of Education chose Ray to serve as interim superintendent in December. Upon being selected, Ray said he has many things on his to-do list, “but right now I want to engage the community and I want to listen."